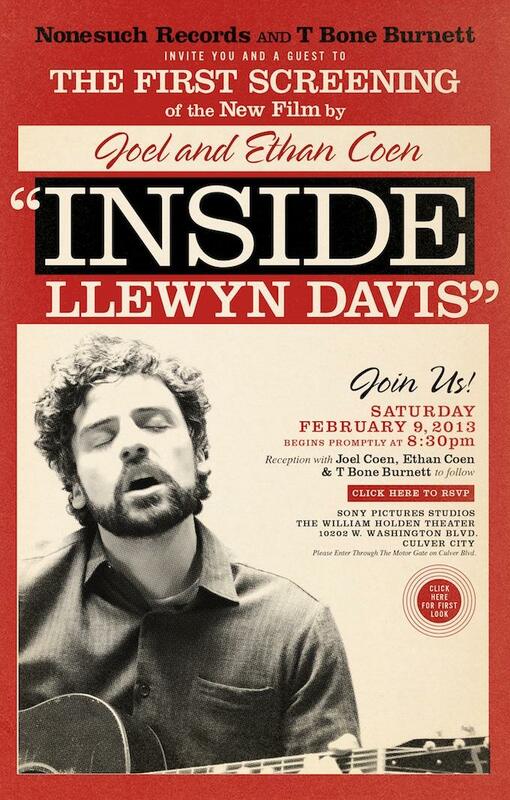 There are so many things “Inside Llewyn Davis” they made a movie about him. The Cohen Brothers (Joel and Ethan from “No Country for Old Men”) have outdone themselves – a feat no other filmmaker can claim. The plot of the movie is as subtle as the color palette cascading across the screen. Llewyn Davis (Oscar Isaac from “Drive”) is a Folk singer in Greenwich Village in 1961. His partner decided to go in another direction, so now he is a solo act. Being alone seems to be his thing as he only connects to his music; not to people or their pets. The closest thing he has to friends are Jim (Justin Timberlake from “In Time”) and Jean (Carey Mulligan from “The Great Gatsby”), and they hate his guts. All he has is his guitar and songs, and he is amazing, but he cannot make a living at it. This whole movie is like a poem to the life of an artist who bears his soul while strumming a guitar. I don’t know if he is seen as some kind of journeyman hero or just another cautionary tale. Cinematography is not something I say much about. So many filmmakers today rely on effects or gimmicks and let the camera take over the storytelling process. Every shot in this movie is beautiful, like it could be a separate piece of art. And this is NOT an artsy fartsy movie. There are no special effects, just extra special care to serve the narrative and the emotional impact of the characters on the story. You would have to go back to “Breakfast at Tiffany’s” (1961) to find the kind of bit they have here with a cat. I am a sucker for a feline metaphor. The rest of the cast are cool cats as well, but if Oscar Isaac does not win the Oscar then why would they name it after him? I was expecting greatness. I mean this is the Cohen Brothers. What I saw was a peek inside Llewyn Davis: his searching, reaching, expressing, lounging, longing, mooching, damaging and living a life driven from inside Llewyn Davis. For that, I give this movie 5 stars out 5 because I can’t go any higher. This is the best movie I have seen this year – and I have seen everything (except Anchorman 2).